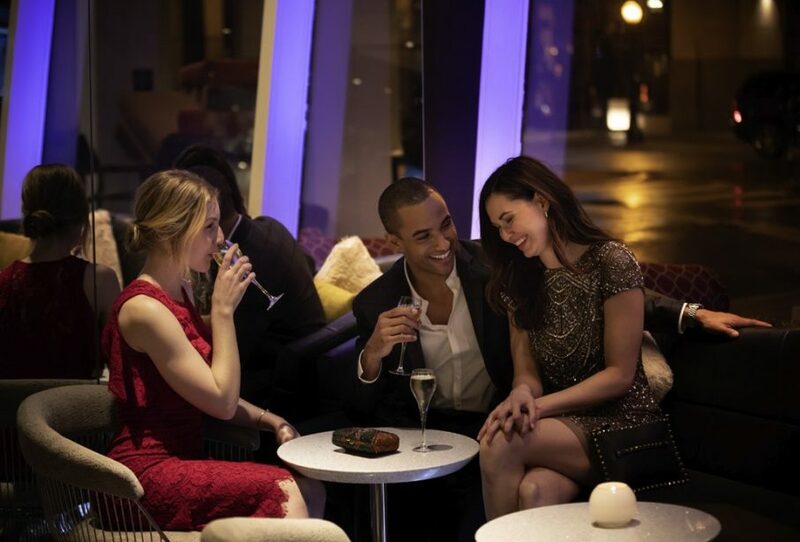 Our stylishly renovated, modern downtown Chicago bar, features floor to ceiling glass walls and an inviting modern atmosphere. Inspired by the hotels architecture, crafted by French Architect Jean-Paul Viguier, the design and floor plan boasts modern lines and bold shapes. 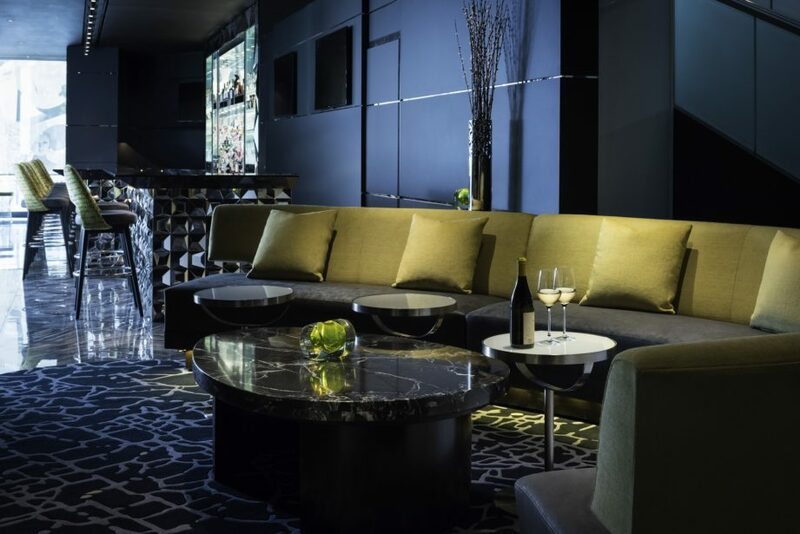 Luxurious leather textures and playful faux fur throw pillows pair with sleek lines and metal accents promising an unrivaled cocktail and dining experience. “Being a hotel brand with locations around the globe, like Paris, London, Berlin, Rio de Janeiro, Dubai, and Bangkok, our hotel brings together explorers from all over the world. 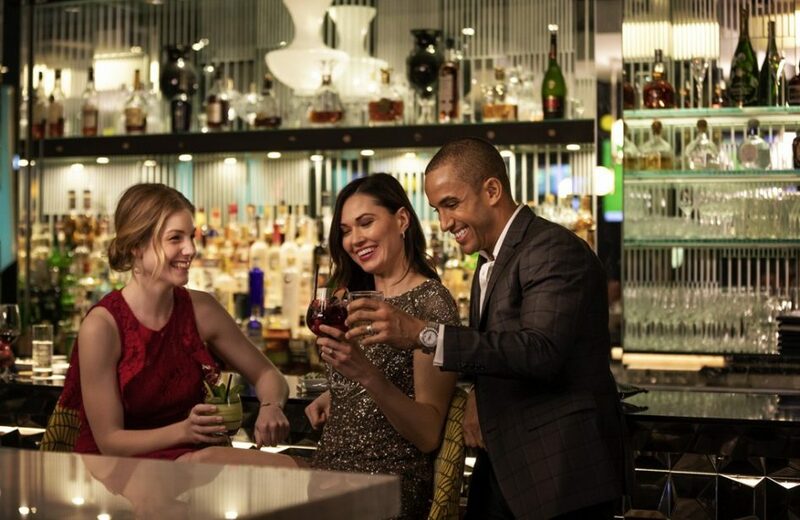 We noticed that Le Bar was a place where strangers were meeting, sharing stories and becoming fast friends. 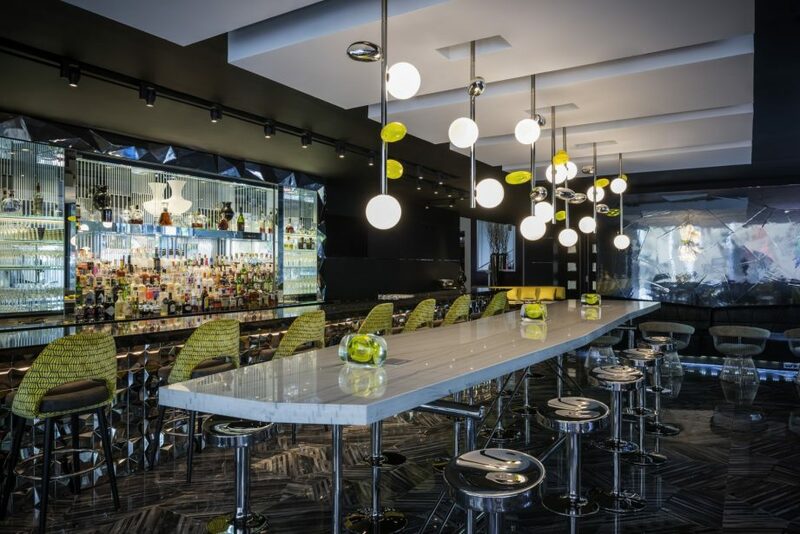 Le Bar’s seating is modeled to support this social atmosphere that we were witnessing every day,” says Sofitel Chicago Magnificent Mile General Manager Matthew Blackmore. Executive Chef John Taus brings a new creative direction to Sofitel Chicago Magnificent Mile’s dining experience. Each dish showcases an artful blend of classic culinary techniques that simultaneously incorporates modern trends that the contemporary traveler expects from their dining experience. 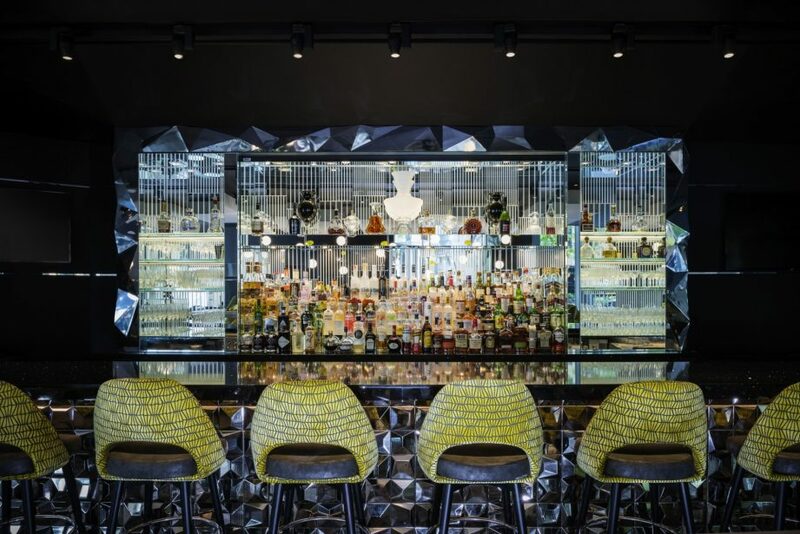 Provincial French tradition married with rustic Mediterranean cuisine and a flare of contemporary trend all harmonize to create Le Bar’s culinary direction. Le Bar Menu Available Here.